Hot new prank! Prank your friends!! Prank your enemies!!! Prank... yourself??!!? 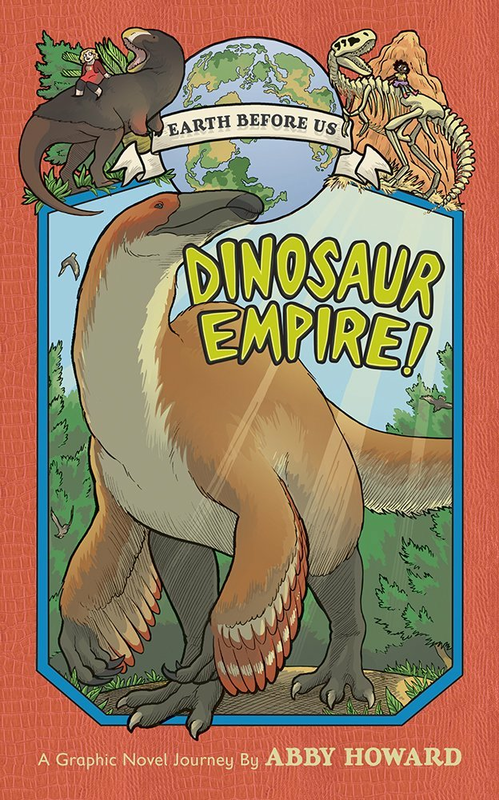 PS, PRE-ORDER MY BOOK ABOUT DINOSAURS. And also other things! There are so many things in this book.